I loved the Scarlet Costume the minute they introduced it! I knew it was going to be short-lived, but it was a cool costume – and played well in Civil War. 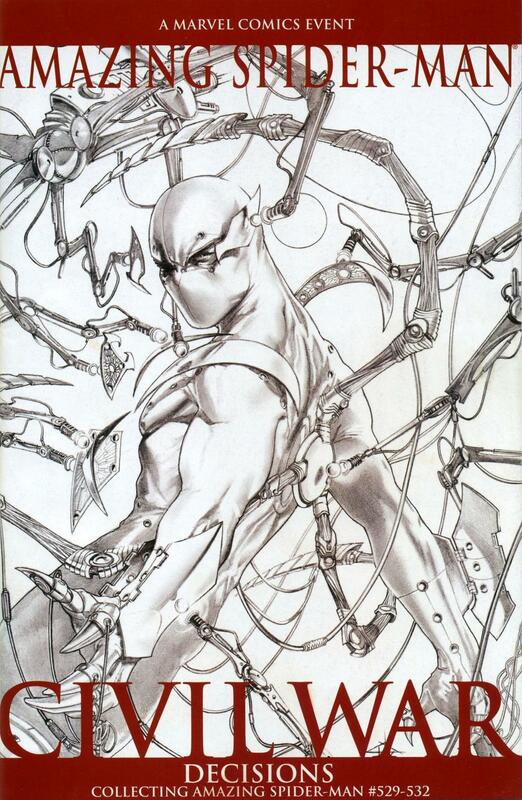 Great selection – we really dug those Clayton Crain depictions of the suit too!